John Cunningham, a decorated World War 2 pilot, was formerly based at RAF Coltishall, and flew out from the airbase to defend Britain against waves of German aircraft. Cunningham specialised in flying at night – hence the nickname ‘Cats-Eyes’ and was the first pilot to down an enemy using radar technology. Cunningham became the leading RAF night fighter pilot of World War II, chalking up 20 kills. In order to cover up the concept of radar technology from the Germans, the British government accredited UK night pilots success to carrots, which supposedly enhanced their ability to see in the dark. 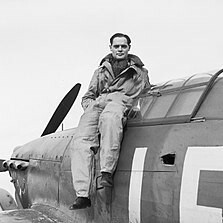 Sir Douglas Robert Steuart Bader was a Royal Air Force flying ace during World War 2. Bader was credited with 22 aerial victories, four shared victories, six probables, one shared probable and 11 enemy aircraft damaged during his career. After losing both of his legs in a flying accident in 1931, Bader was forced to retire from the RAF, only to once again be reinstated as a pilot after the outbreak of the Second World War. Bader was posted to command No. 242 Squadron RAF as acting squadron leader on 28 June 1940, a Hawker Hurricane unit based at RAF Coltishall. 242 Squadron mainly consisted of Canadians low on morale after a high number of losses in the Battle of France. Despite initial resistance, Bader successfully transformed 242 Squadron in to an effective fighting unit once again. Trevor Edwards was born in Woolwich, East London to West Indian parents who had migrated to Britain in the 1960’s. Edwards joined the RAF in 1985 as an officer in the RAF Regiment, but later transferred to aircrew, starting his flying training in 1987. 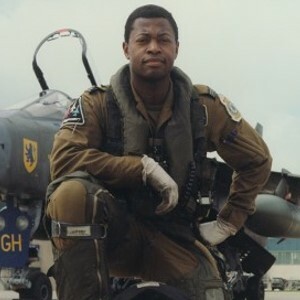 He received his ‘wings’ at RAF Valley the following year and, after coming top of the Tactical Weapons course, became a fighter pilot flying Jaguars. He eventually joined 54 Squadron at RAF Coltishall. After his time with 54 Squadron, Edwards became a flying instructor on the Tucano aircraft at RAF Linton-on-Ouse. He left the RAF as a Flight Lieutenant in 1997 to join British Airways and is currently an Airbus Training Captain. Joan Osborne-Walker joined the RAF at the age of 18, and worked in the officer’s mess at RAF Coltishall from March 1941 to November 1943. 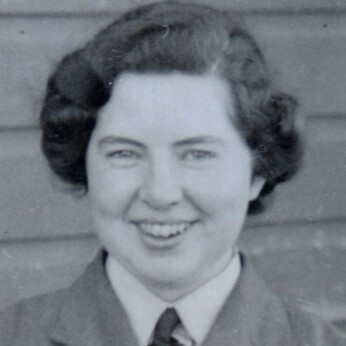 She started at RAF Coltishall at the age of 19, and worked alongside a number of decorated airmen at the base, including Wing Cdr Roland Robert Stanford Tuck, Group Capt John “Cat’s Eyes” Cunningham, Wing Cdr Percy “Laddie” Lucas, Colin Hodgkinson, and Wing Cdr Howard “Cowboy” Blatchford. Robert Roland Stanford Tuck was a British fighter pilot, flying ace and test pilot. 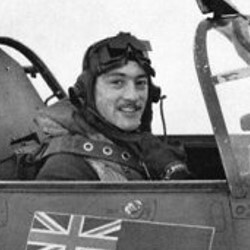 Tuck joined the Royal Air Force (RAF) in 1935 and first engaged in combat during the Battle of France, over Dunkirk, claiming his first victories. 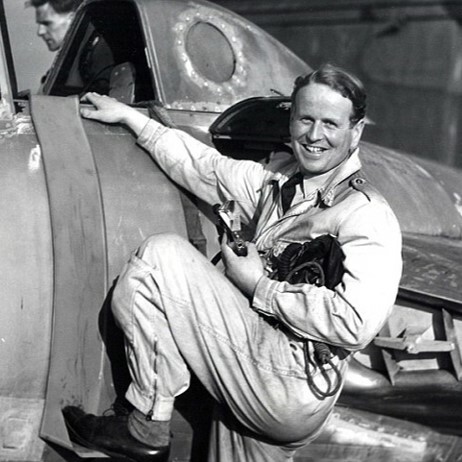 On 11 September, during the height of the Battle of Britain, Tuck was promoted to acting squadron leader and posted to command the Hawker Hurricane-equipped No. 257 Squadron RAF, based at RAF Coltishall (his substantive rank had been raised to flight lieutenant on 3 September). He led his squadron into combat through September and continued to claim further victories. His last two official victories of the Battle were on 28 October, where he claimed two “probable” Bf 109s.